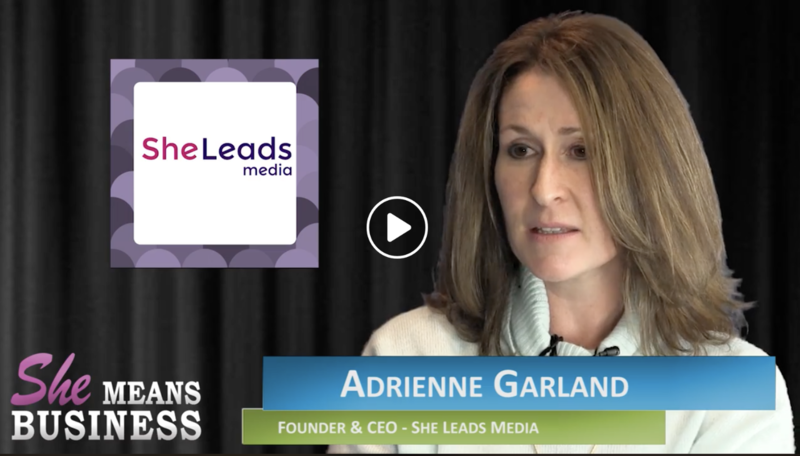 Read what others are saying about She Leads Media's innovative approach. How to make the most of a conference like She Leads. Quotes throughout by me and other conference and event planning experts. 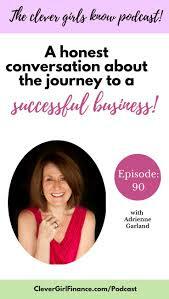 Listen in as Bola and I speak about the realities of starting and growing a business. 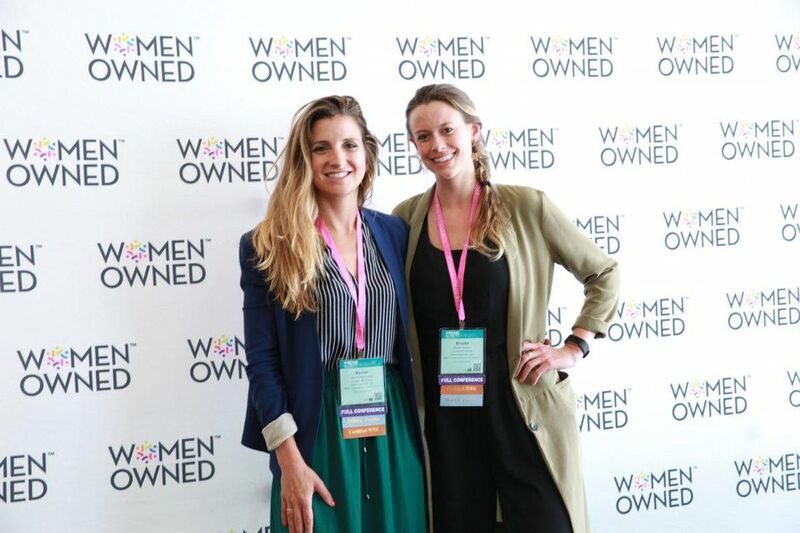 Listen in as Todd Uterstaedt and I have a great conversation about She Leads Media and what it takes to go from founder to CEO. Announcing She Leads 2017 for women entrepreneurs and leaders in NYC.